At The Stone Hill Inn, we want to make sure that your stay in Stowe, Vermont is one to remember. 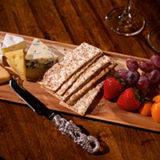 Take a look at our special indulgences for the perfect touch to your lodging experience. 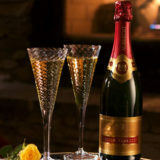 Order your indulgences during booking or purchase during your stay at our romantic luxury inn. We also feature a monthly Signature Drink. 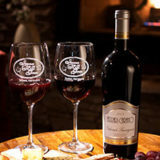 This rich colored Cab opens with a bouquet of black currant and oak. 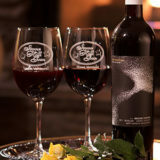 Your palate will be treated to this full bodied, slightly acidic but very juicy Sonoma Valley cabernet. The finish is dry and its moderate tannins and hints of black cherry flavors linger and last for a while. 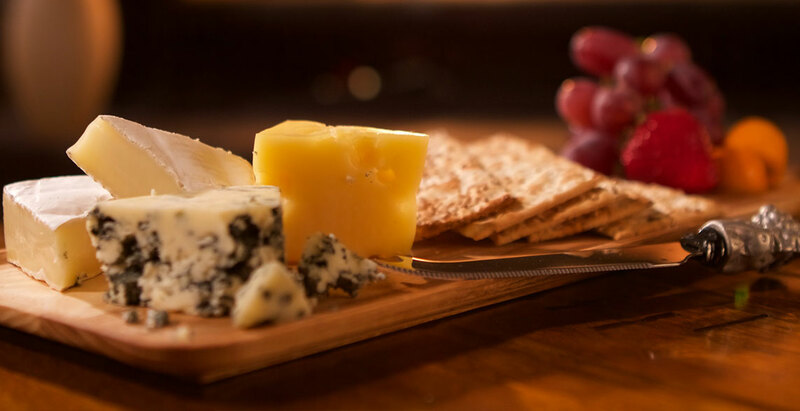 Paired with our artisan cheese and fruit board, featuring local cheeses and fresh fruit. This truly is an indulgence to savor after a relaxing day of sightseeing in Stowe, VT.
Indulge yourself with chocolate truffles made right here in Stowe! 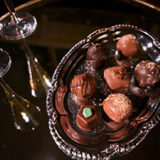 The Stone Hill Inn gets our chocolates exclusively from Laughing Moon Chocolates. The Chocolatiers at Laughing Moon Chocolates offer a huge array of sweets for even the most discerning of chocolate lovers. If you would like to make your own chocolates, Stone Hill Inn can arrange a private chocolate dipping experience for couples. 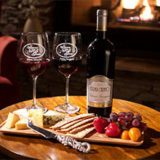 This rich colored Cab opens with a bouquet of black currant and oak. Your palate will be treated to this full bodied, slightly acidic but very juicy Alexander Valley, Sonoma County CA, cabernet. The finish is dry and its moderate tannins and hints of black cherry flavors linger and last for a while. Layered with notes of red currant, spearmint, bacon, and smoked cedar planks, this wine seems to change almost by the second. It is plush, both in aromatics and in mouthfeel, with black cherry, violets, kirsch and creme de cassis joining notes of pipe tobacco and cola. Truly Californian Bordeaux. 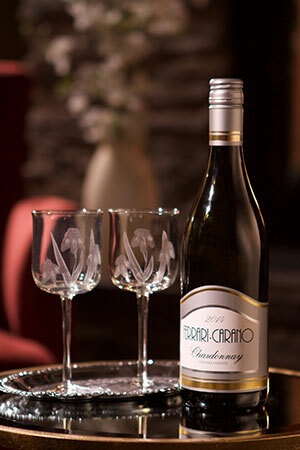 The 2014 Ferrrari-Carano Chardonnay from Sonoma, CA is a full bodied yet refreshing Chardonnay with aromas of lemon, pear, green apple and orange blossom giving it a floral finish with perfect balance. This chardonnay pairs nicely with soft cheeses and citrus. Named after an old estate located in the heart of Domaine Lafage, Mas Miraflors, the Miraflors Rose is sourced from old vines of Grenache Gris, nearing 80 years old, planted near the Mediterranean. Added to this are some Mourvedre that Jean-Marc planted about 15 years ago. 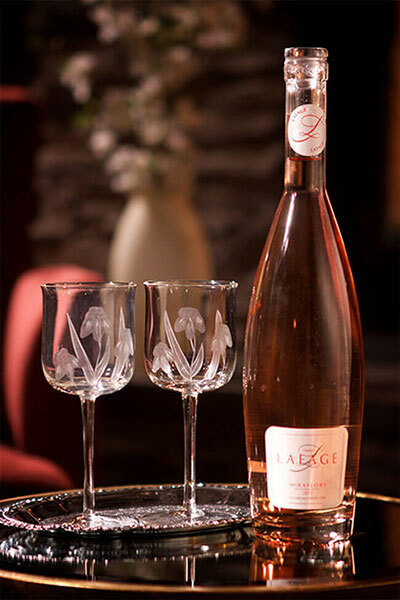 This a direct press rose with the color coming from the skins of the pink Grenache Gris berries, and naturally, from the much darker Mourvedre. This wine pairs nicely with Italian fare. 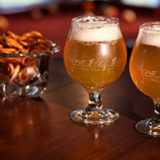 Stone Hill Inn is proud to feature two of IDLETYME brewing co.’s finest beers on tap! DOUBLETYME– Double IPA – 8% abv. ~ Their second Double IPA recipe, a solid base of pale ale malts provide the backbone for this dry-hopped ale. Zog’s PALE ALE-American Pale Ale – 5.5% abv ~ This classic style is dry-hopped with pungent US varieties, wonderful aromas in the nose, medium bitterness. For the beer enthusiast Stowe offers a treasure trove of Micro brews. The Stowe Public house offers up a huge selection of micro beer as well as wines and artisan cheeses. The Stone Hill Inn is also very closely situated to the world renowned Alchemist Brewery where you can purchase favorites such as the legendary Heady Topper and Focal Banger. Introducing the Stowe-Mosa made with fresh squeezed orange juice and Stowe hard Cider! This beverage is such a delightful addition along side Stone Hill Inn’s signature gourmet breakfast or just for an afternoon refreshment. 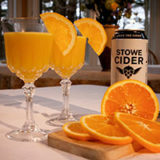 The crispness of Stowe Cider mixed with the sweetness of fresh oranges has a taste of springtime. This beverage does not disappoint! 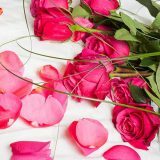 From a beautiful floral arrangement greeting you on arrival to a rose petal turn-down, these romantic additions are sure to enhance your stay!